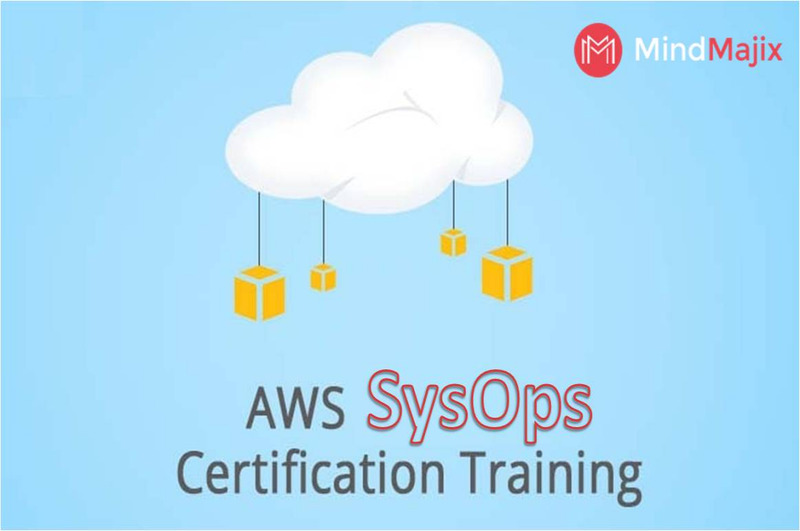 Mindmajix provides AWS SysOps Training. Online training by real time experts. Explore Online training and AWS SysOps course is aligned with industry needs & developed by industry experts.